Woodcut Style Illustration Of Male Gardener With Lawn Mower Mowing.. Royalty Free Cliparts, Vectors, And Stock Illustration. Image 51846875. 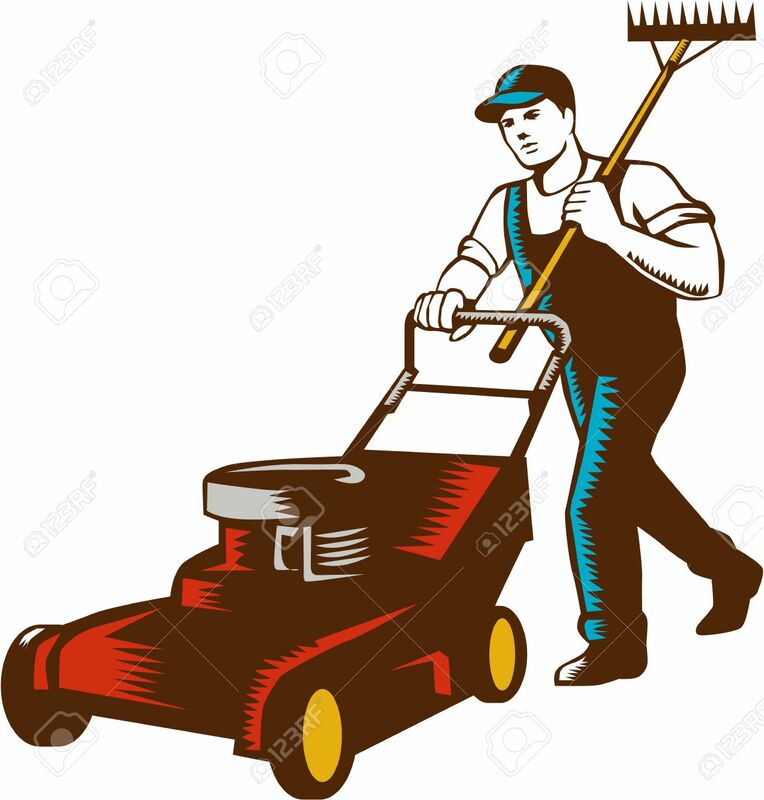 Vector - Woodcut style illustration of male gardener with lawn mower mowing and holding rake on shoulder set on isolated white background. Woodcut style illustration of male gardener with lawn mower mowing and holding rake on shoulder set on isolated white background.